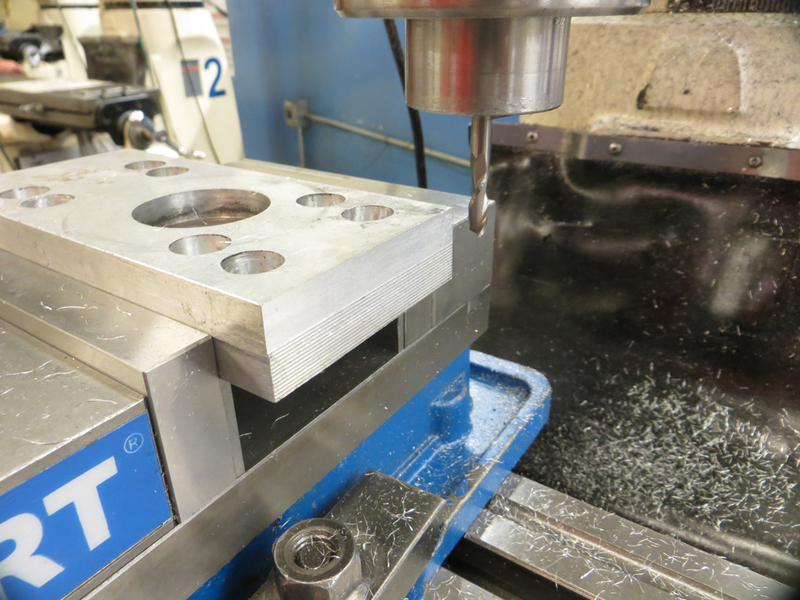 This class will teach you the basics of how to safely operate a Manual Metal Mill. 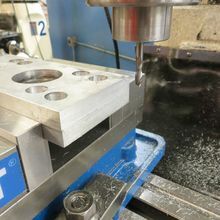 It will help you understand the concepts behind metal cutting and the speeds necessary to accomplish your production needs. Passing of this class grants access to machine use (Membership required).